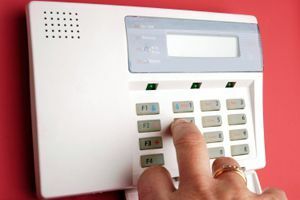 Where do you need Home Security Companies? Sonitrol Security systems of Charleston, Inc. Comment: I would like to de-Install my security system. Security Lock & Safe, Inc.
Columbia Home Security Companies are rated 4.65 out of 5 based on 2,518 reviews of 22 pros. Not Looking for Home Security Services Contractors in Columbia, SC?